Amazing 200’ on Canandaigua Lake....plus 18 Acres! You have been dreaming of this perfect nature waterfront retreat! 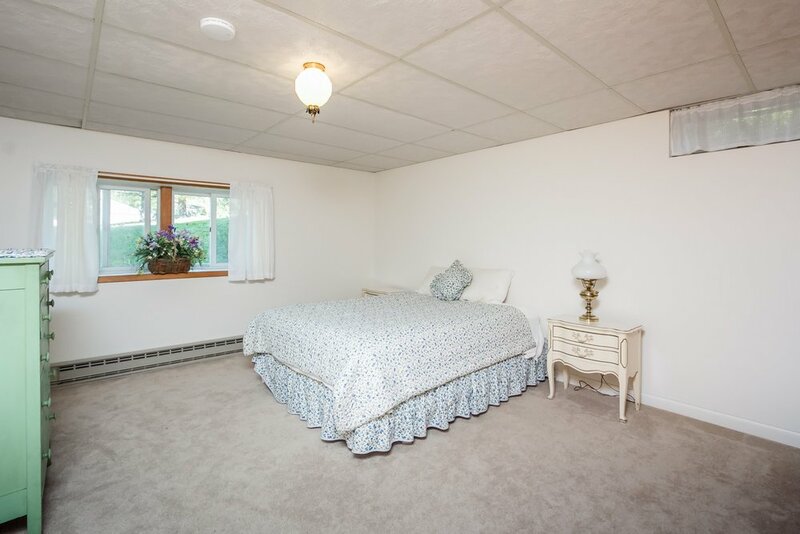 Situated on approximately eighteen acres with beautiful views of Canandaigua Lake and 200' of lake front....this property is a great investment with future options! 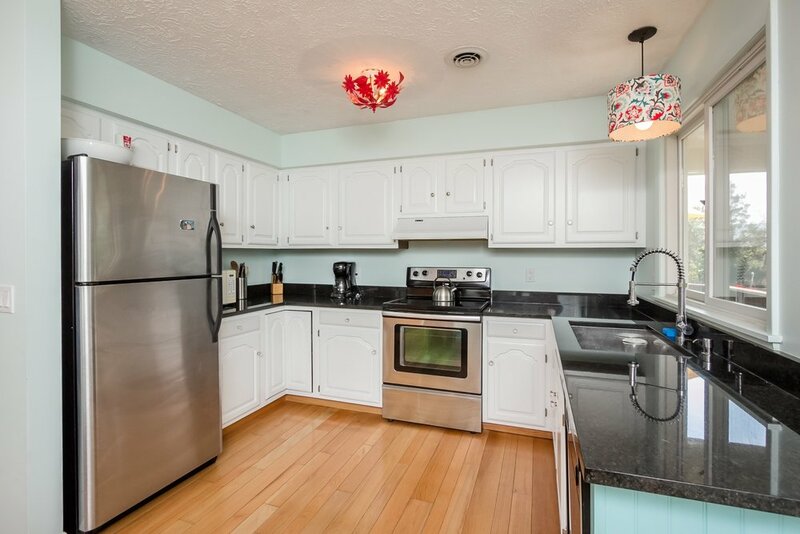 This eye-catching contemporary home lives like a ranch with a walkout lower level. 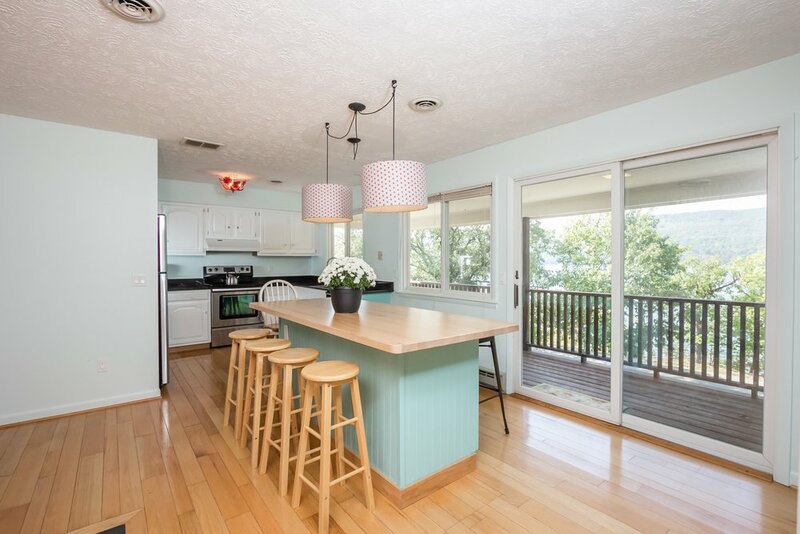 The first floor features a vaulted ceiling fireplace great room that opens to a new updated kitchen with white and bright cabinetry and granite counters with a wraparound deck to take in those scenic lake views! 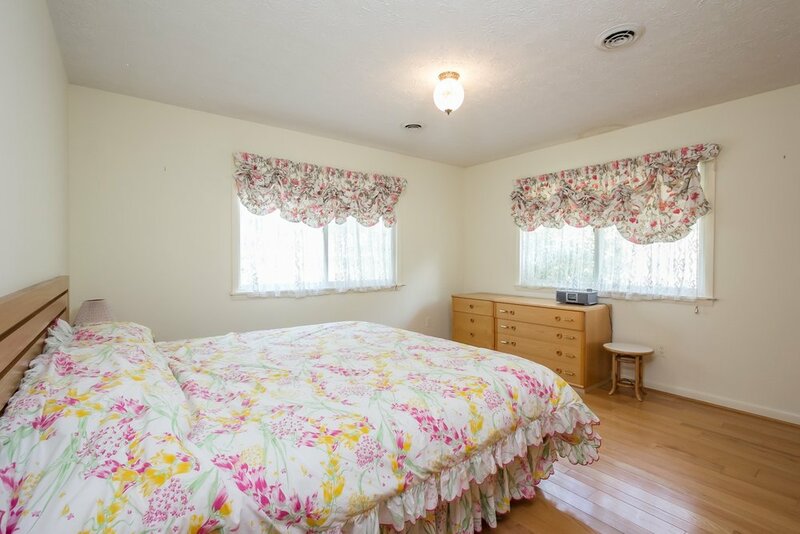 The first floor also boasts a laundry room, two spacious bedrooms, full bath, and a master suite with its own bathroom. 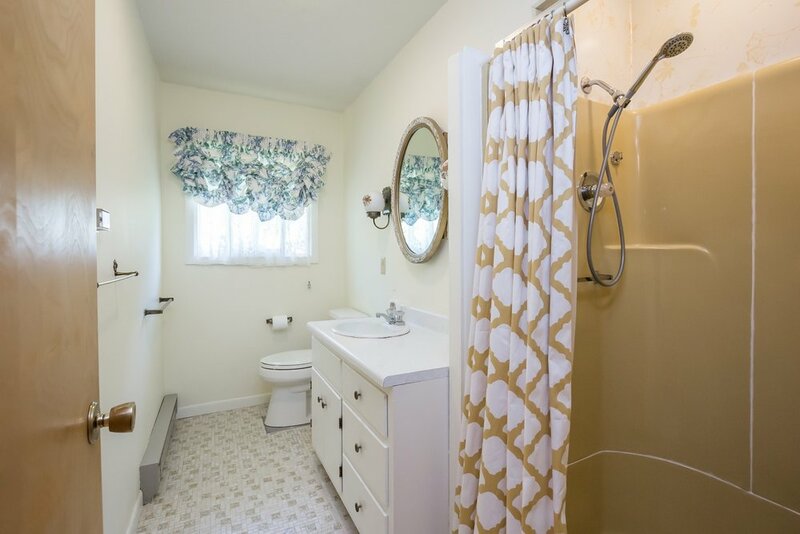 The lower level features an in-law or teen suite including a fireplace family room with kitchen wall and breakfast bar, plus a private bedroom and bathroom! 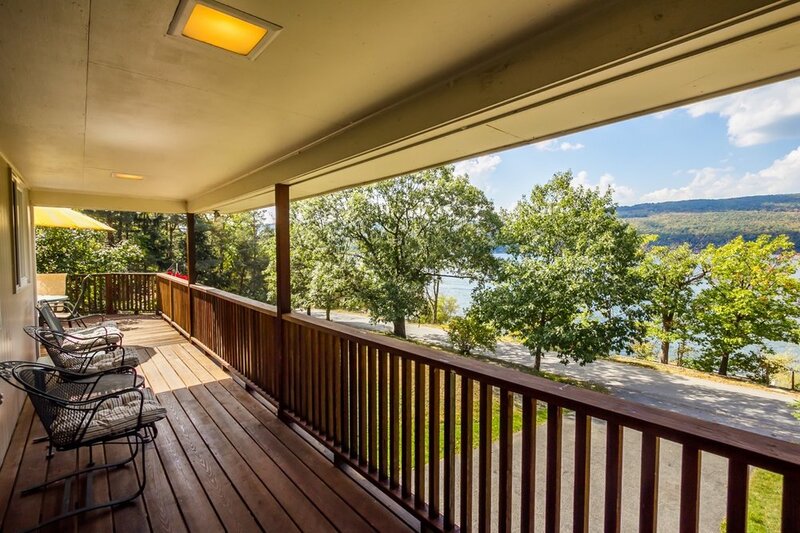 There's something wonderful about waking up to the views of Canandaigua Lake spread out before you, the tranquil waters lapping peacefully at the shore....life on the lake is a blissful one! And with 200' on the pristine waters of Canandaigua Lake......including a shale beach, impressive 12'x 44' permanent dock, 14'x 24' waterfront deck and views......with the afternoon sun and sunsets, you will certainly enjoy this property for all your waterfront activities! Besides the amazing lake front.... this property features eighteen private acres for your nature enjoyment and potential future development! 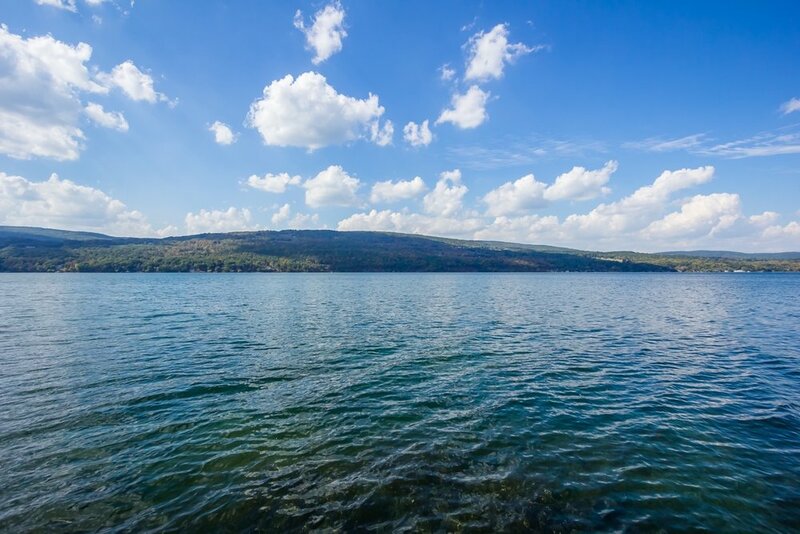 If you have been dreaming of owning the perfect Canandaigua Lake property......you and your family and friends will find optimal enjoyment to relax, be at one with nature........ and take a boat ride on beautiful Canandaigua Lake. This is a must-see Canandaigua Lake property at an amazing value! Additional property options available! See CanandaiguaLakeCompound.com for more details! All information has been supplied by the seller, has not been checked for accuracy by the broker, and is subject to verification by the buyer and buyer’s agent. The broker makes no representation regarding the condition of the structure or its mechanical components. Broker recommends that the buyer obtain an independent building inspection regarding all aspects of the property. HUNT ERA is independently owned.